In this unique and important book, one of the world’s great spiritual leader offers his practical wisdom and advice on how we can overcome everyday human problems and achieve lasting happiness. 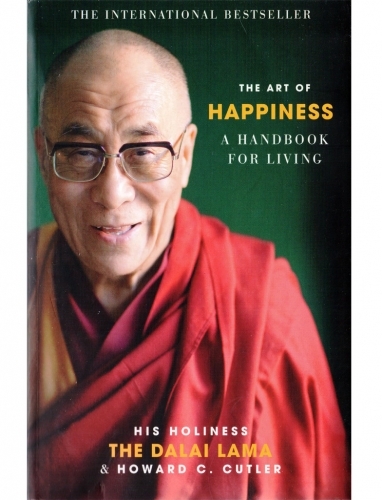 The Art of Happiness is a highly accessible guide for a western audience, combining the Dalai Lama’s eastern spiritual tradition with Dr Howard C. Cutler’s western perspective. 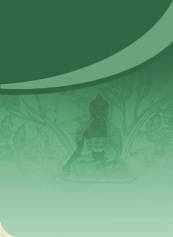 Covering all key areas of human experience, they apply the principles of Tibetan Buddhism to everyday problems and reveal how one can find balance and complete spiritual and mental freedom. For the many who wish to understand more about the Dalai Lama’s approach to living, there has never been a book which brings his beliefs so vividly into the real world.